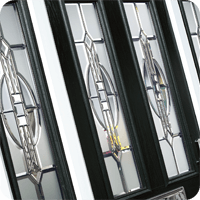 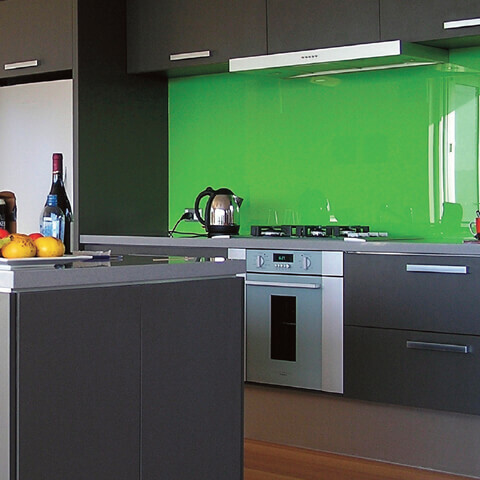 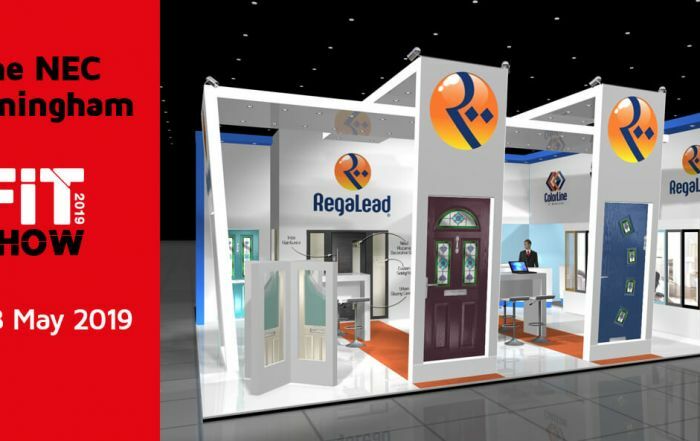 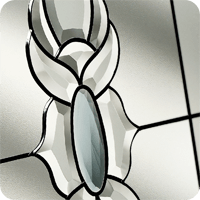 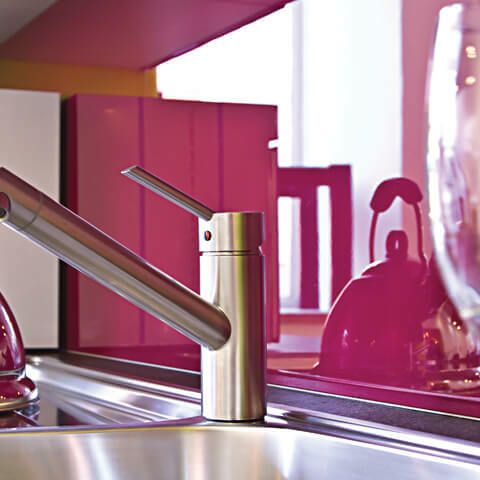 RegaLead are one of the world’s leading suppliers of decorative components for the glass, windows and doors industry. 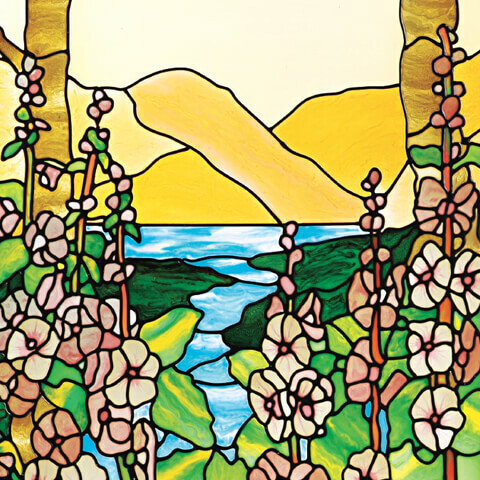 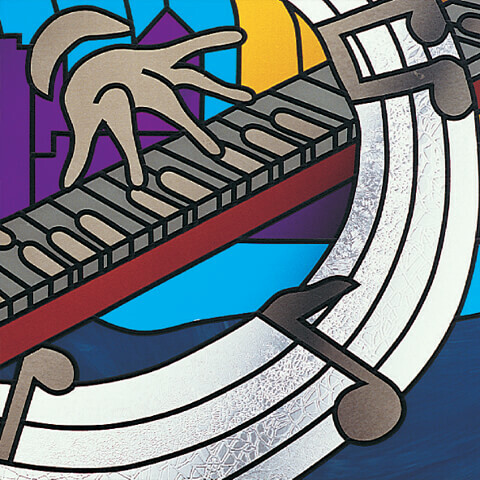 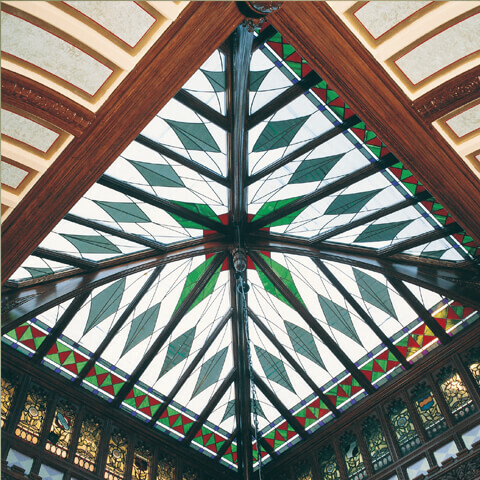 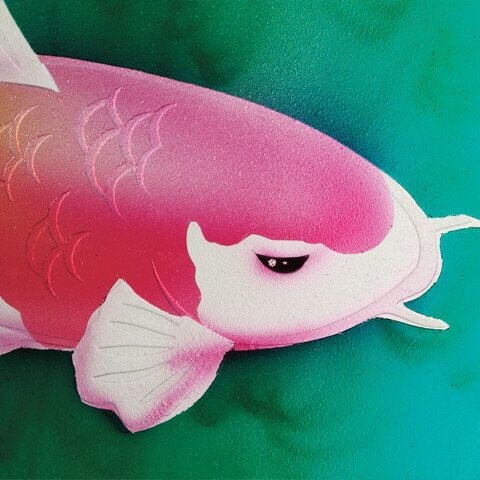 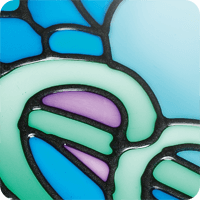 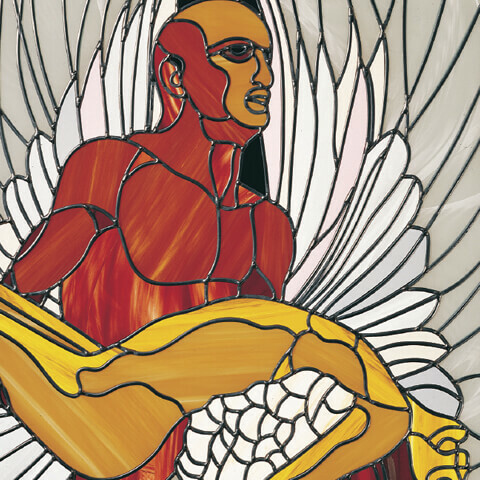 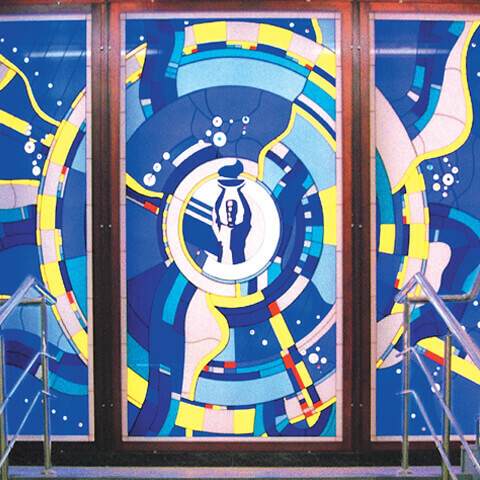 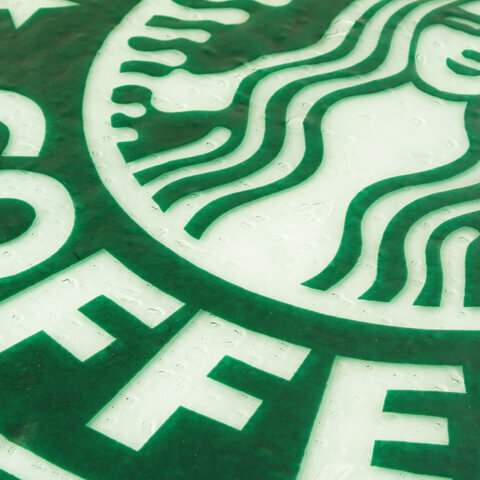 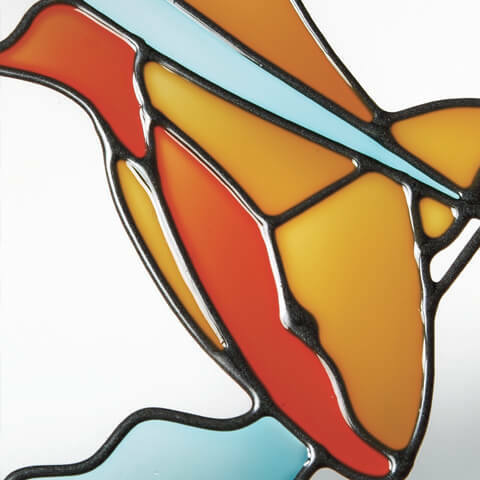 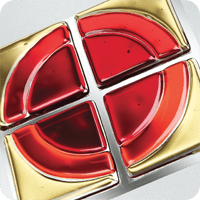 Featuring decorative overlays, CadRam resin-based stained glass solutions, CadRam sandblasting supplies and our range of Fusion glass tiles, RegaLead has everything you need to create stunning decorative glass designs. 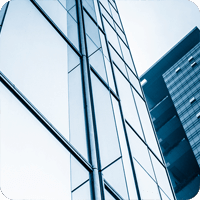  RegaLead lead the field in colour and coatings for the fenestration industry. 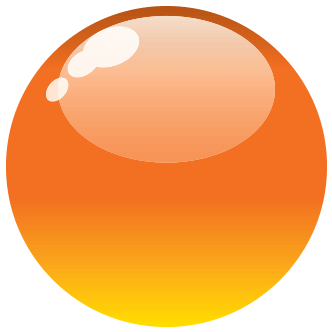 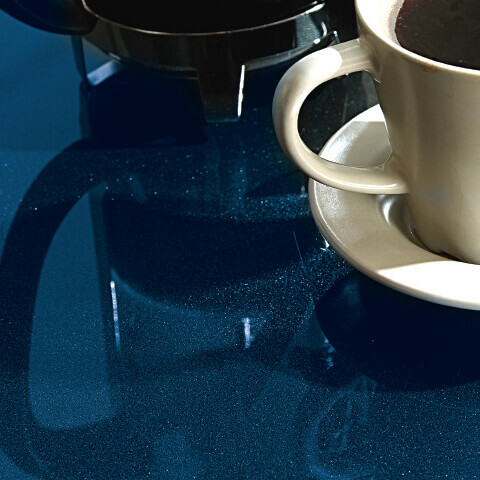 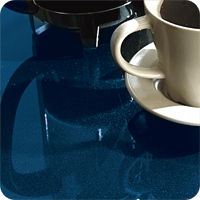 Our range of paints, coatings, equipment and drying solutions open up the world of colour. 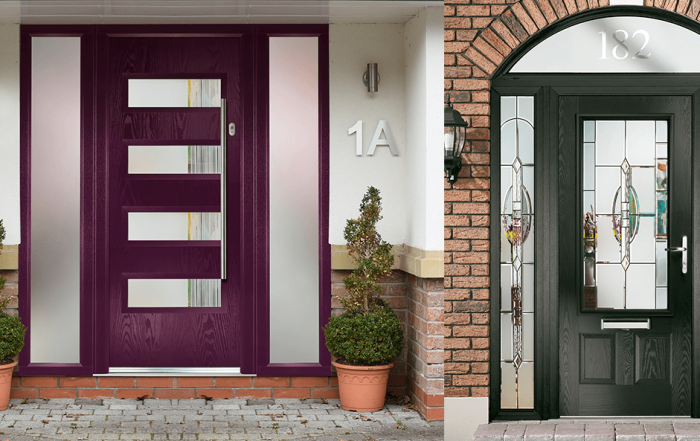 Our range of decorative door glass, framing systems and ColorLine colour-matched door frames take the doors industry to the next level. 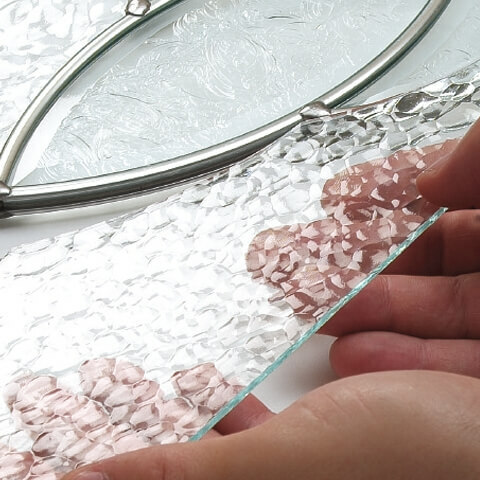 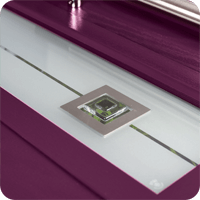 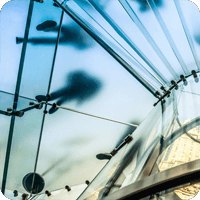 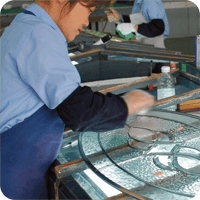 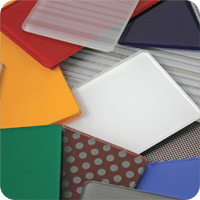 Our glass lamination division offers highly specialist decorative solutions for companies who want to produce their own laminated glass. 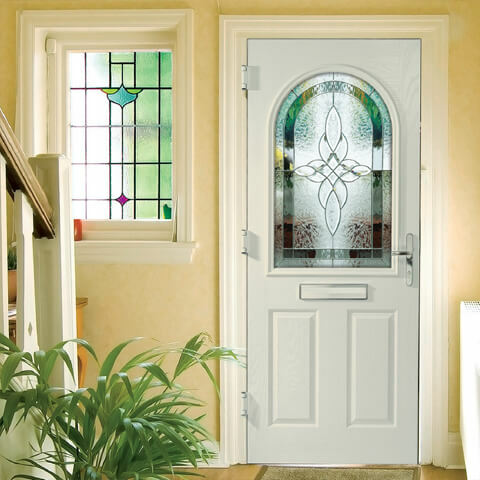 Welcome to the stunning world of decorative products for doors, windows and glass. 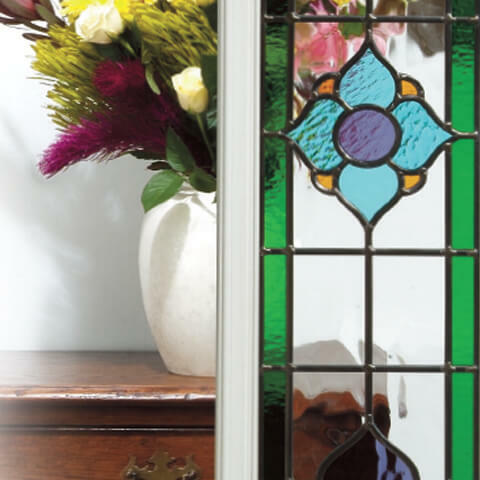 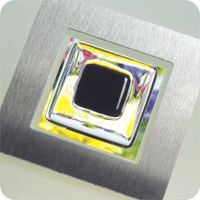 Adding value to glass, windows and doors through decorative products, across the globe.  Whatever part of the fenestration industry you operate in, RegaLead have the products and ideas to help you succeed. 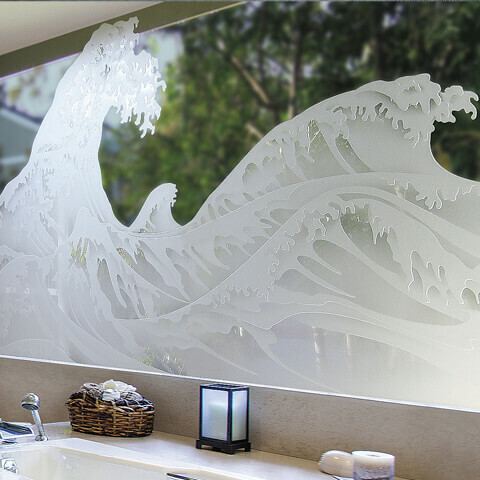 RegaLead leads the field in the global supply of decorative products for the glass, windows and doors industries. 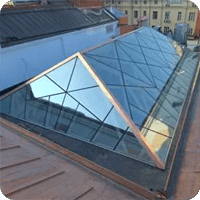 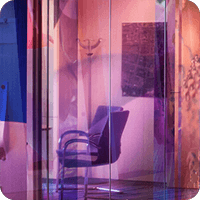 Operating from the UK and Canada, we supply decorative glass overlays, colour and coatings, decorative door glass, framing systems and much more to over 80 countries worldwide. 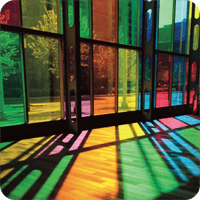 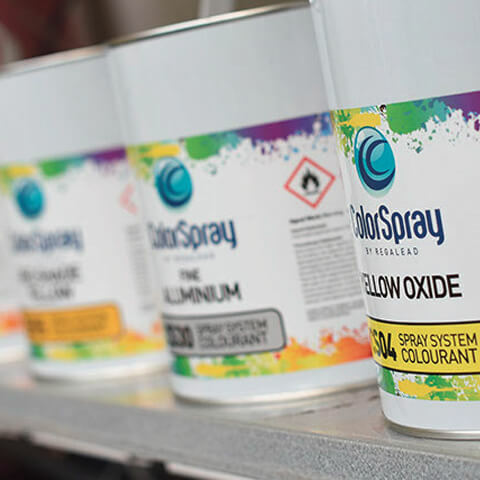 ColorSpray is quite simply the world’s leading paints and coatings systems designed specifically for the glass and fenestration industries. 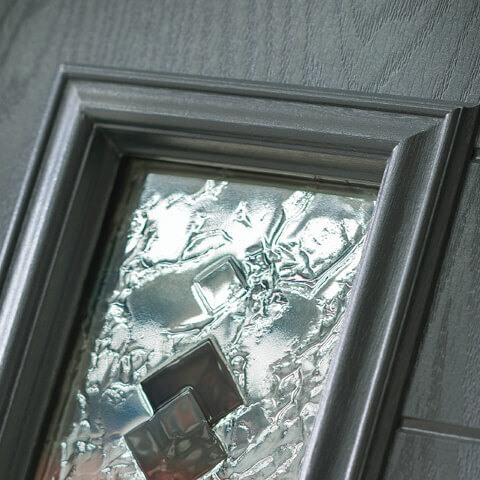  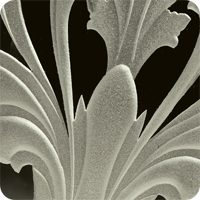 RegaLead manufactures and supplies the largest range of decorative door products for the UK and world markets. 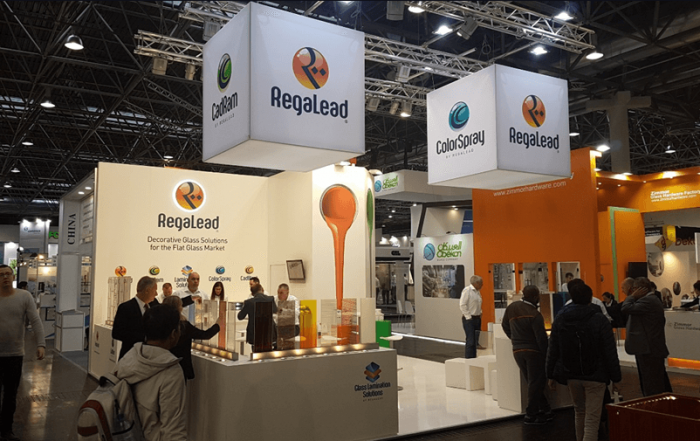 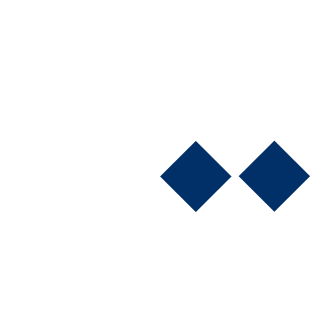 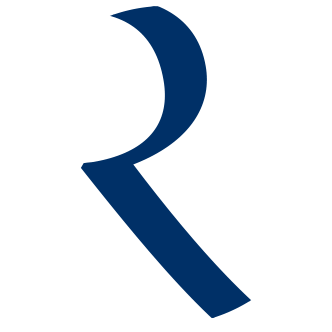 News, views and technical information from the RegaLead blog. 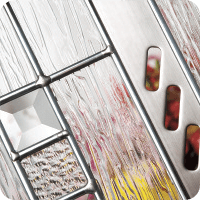 Packed with products for decorating flat glass, IGUs, windows and doors, and including our complete overlay, CadRam, ColorSpray, Fusion, Inox and CadBlast ranges, this is the definitive decorative product guide for the glass and fenestration industries! 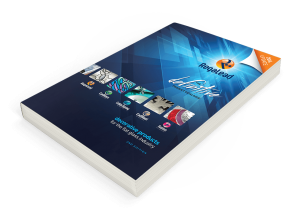 Register for a free printed copy using the link below. 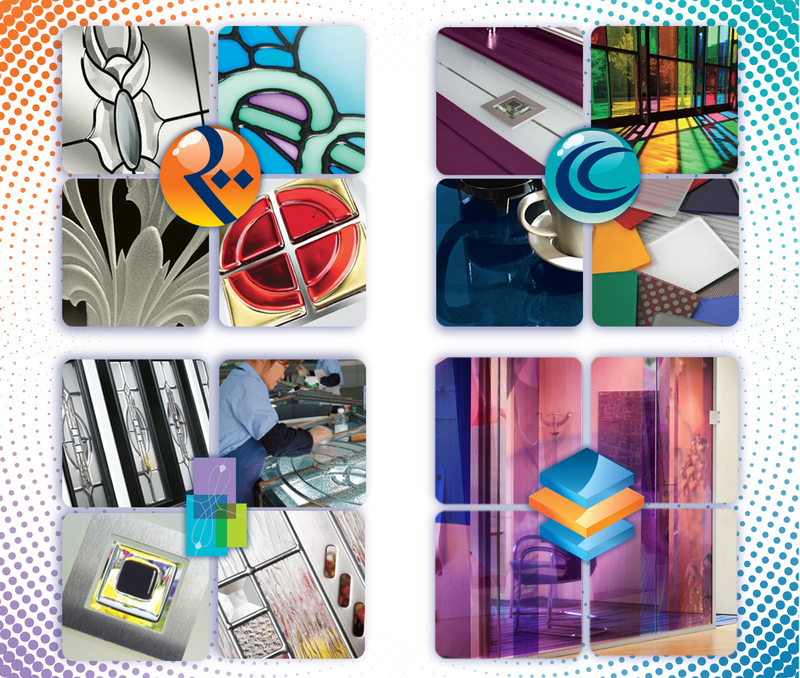 Download and view our 236 packed pages as a PDF download (63Mb). 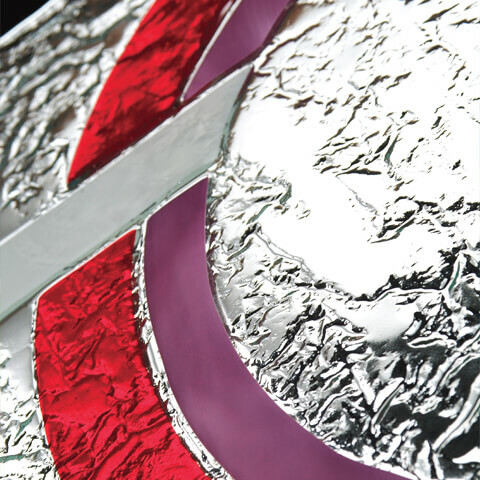 View and interact with the full 236 page now in your favourite browser.